Does a Fence Increase Home Value, Or Is It Just Good for Pets and Privacy? 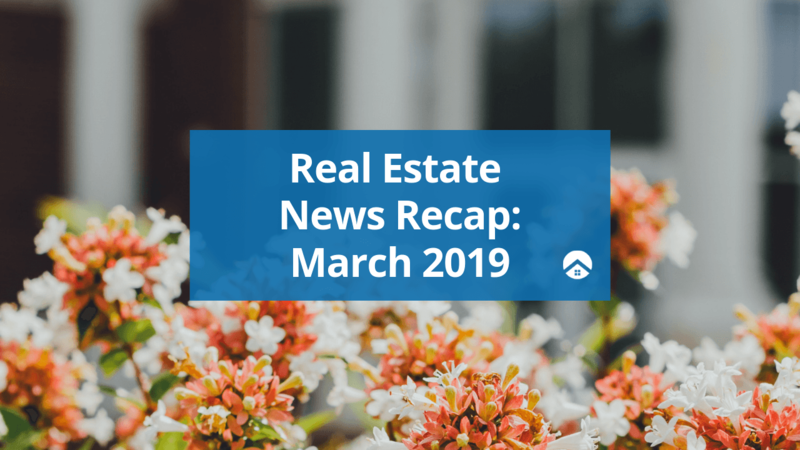 Top real estate pros who price over a hundred homes a year will tell you that a fence comes with no guarantee of any reliable return on investment. You also won’t find hard numbers about fences on the frequently cited Cost vs. Value report. But that doesn’t mean the white-picket fence of your homeownership dreams is a total scam. A beautiful front yard fence frames a home, and with a fresh coat of paint or decorative finish, it becomes a form of creative expression, not just a boundary. Plus, tall backyard fences inspire buyers with furry friends to make an offer. 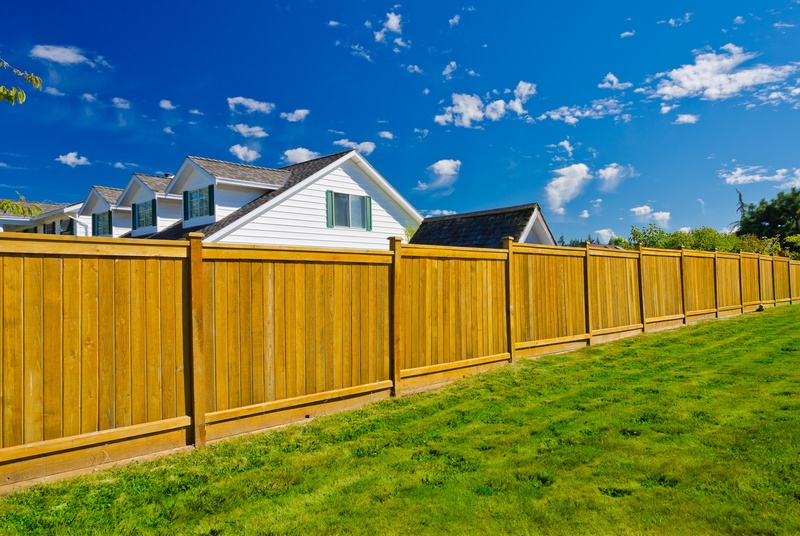 When it comes down to the question of, “Does a fence increase home value?” Well, it all depends on what materials you use, your neighborhood, what local buyers are looking for, and the condition you keep it in. That’s a lot of variables! So before you hammer boards into the ground or go wild at Home Depot, do your homework. 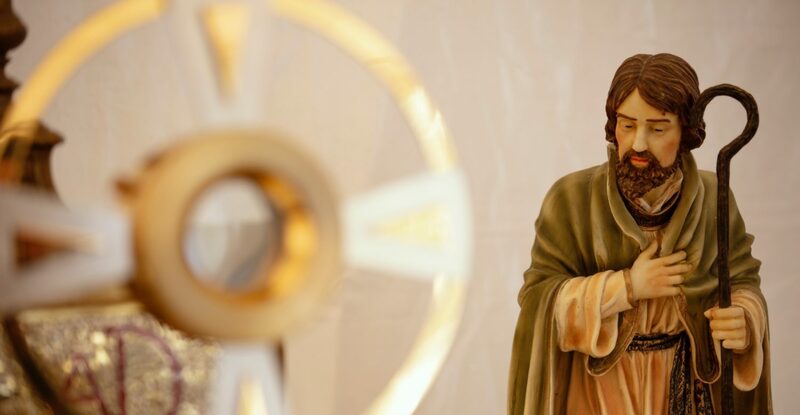 Don’t worry, we’ve got you covered here (keep reading). Constructing a fence is no small expense—we’re talking $1,700 to $4,000 to install a new one, according to HomeAdvisor. 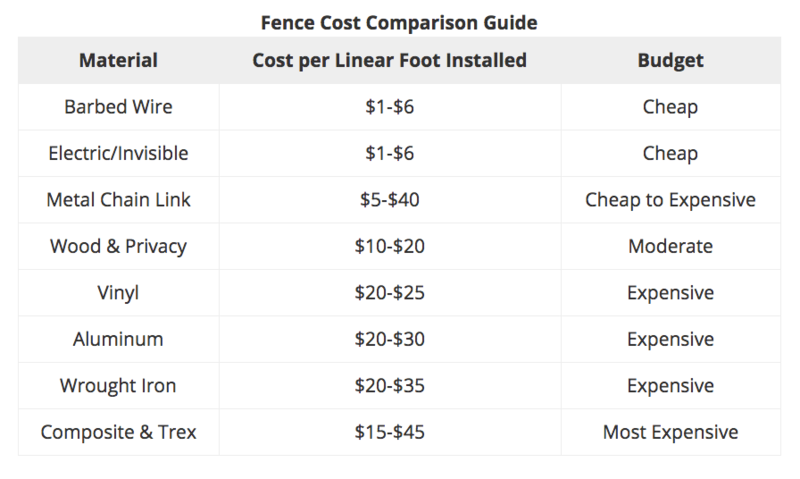 The costs of your fence materials could range anywhere between $1-$45 per linear foot, and the average backyard perimeter is 150-170 linear feet. Front yards are typically smaller, but it depends on your property, of course. You’ll also want to think about how high you want your fence to be. Front yard fences are typically 3 feet high, while backyard fences are on the taller end, ranging from 6 to 8 feet. The pros and cons of different fence materials: What should you choose? When it comes to selecting your fence materials, you don’t want to go too far on the cheap side. Neither barbed wire or chicken mesh give your home exterior a decorative aesthetic, nor do they provide any privacy. 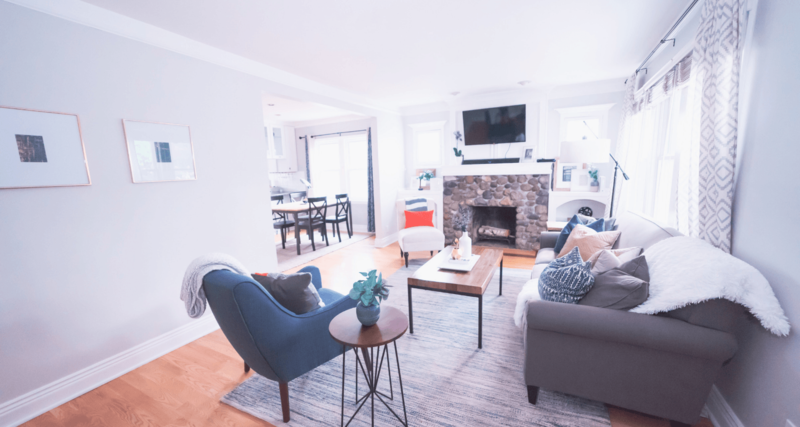 Classic wood and vinyl are the top picks of real estate agent Sue Goodhart, who ranks #3 out of 5,841 agents in the Alexandria, Virginia, area. “Plastic white-picket fences are popular because of (the maintenance factor),” says Goodhart. Many white picket fences are vinyl (a type of plastic), which requires no maintenance whatsoever aside from the occasional hose down. Depending on where your home is located and the weather you experience, your fence takes a beating from heavy rain, wind and snow. 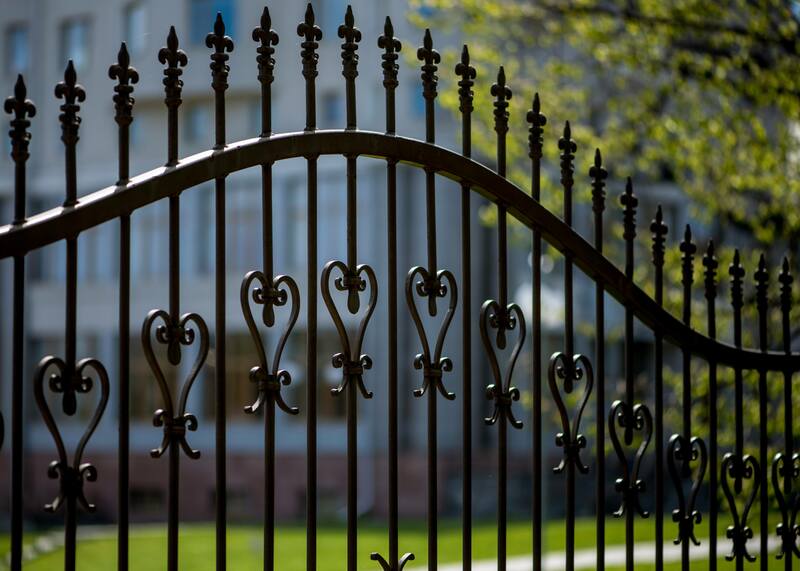 Wrought iron is the most durable, but you need to treat it regularly for rust. 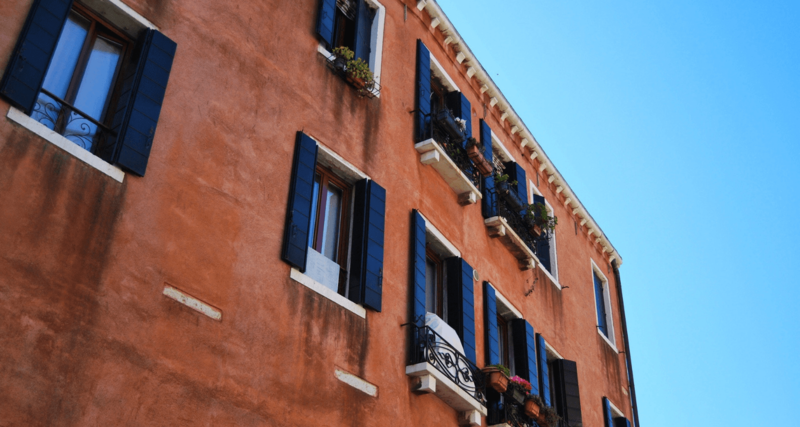 Aluminum looks similar to wrought iron and requires less maintenance. But, it’s not quite as durable. 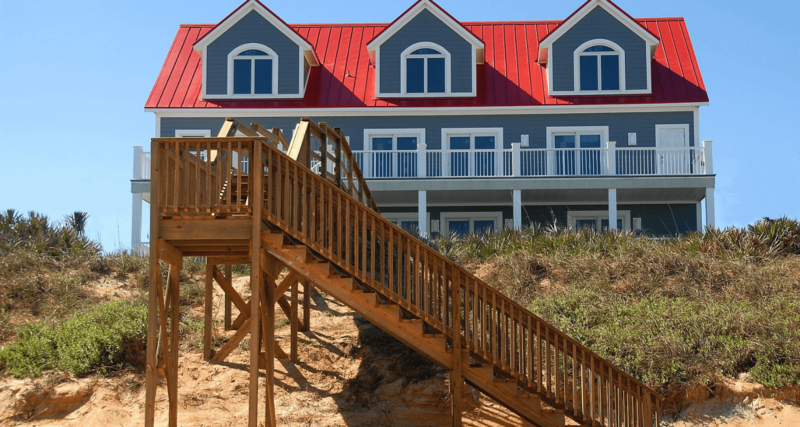 If your top priority is privacy, then you can’t beat the continuity of wood planks that keep your house protected from lookie-loos like a fortress. 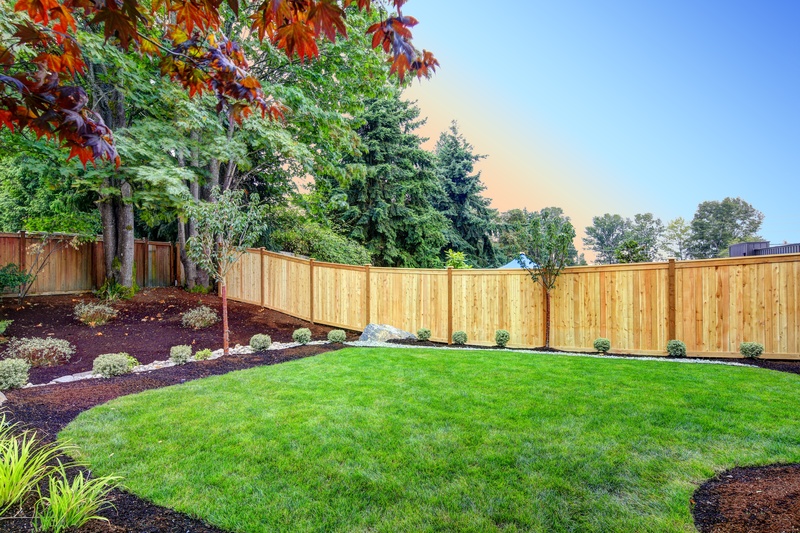 What needs to be done before you get a fence installed? Good fences make good neighbors, as the old proverb goes. But fences installed on your neighbor’s side of the lawn ignite turf wars. Before you give your contractor the green light to start building, you need to know your property lines. To do this, use your home’s plat (the map of your plot of land and boundaries). If you don’t have it, head down to the county assessor’s office or call in a land surveyor to get you the right measurements. 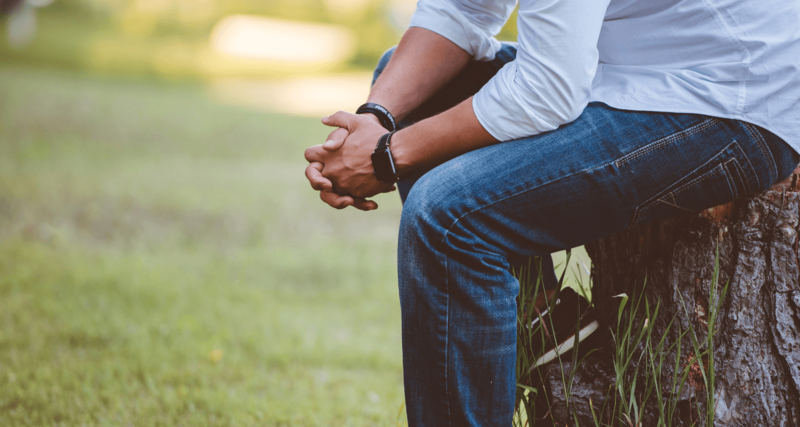 Goodhart has seen several cases where the fence is not in the right place, which can cause issues when it comes time to sell. If your fence is way off of your property line, it gives buyers a false impression of where their future property ends and begins. The results of any exterior home project will be on display to every walker, biker, driver or passerby, not to mention one of the first things buyers see (and judge). So if you want your fence to add value to your home, you can’t risk a shoddy job courtesy of your average Joe Schmoe. To find a qualified, trusted fence installer, ask your real estate agent if they have anyone in their network they’d vouch for. If you’re not working with an agent yet, see if you can get a referral from one of your neighbors. One efficient way to crowdsource local recommendations is through Nextdoor, a social network just for your neighborhood community. This will give your neighbors the information they need to make solid recommendations. No luck with Nextdoor? Look for a fence installer on Thumbtack, which serves up top local professionals in all sorts of categories. From there Thumbtack will send you your pro matches via email. 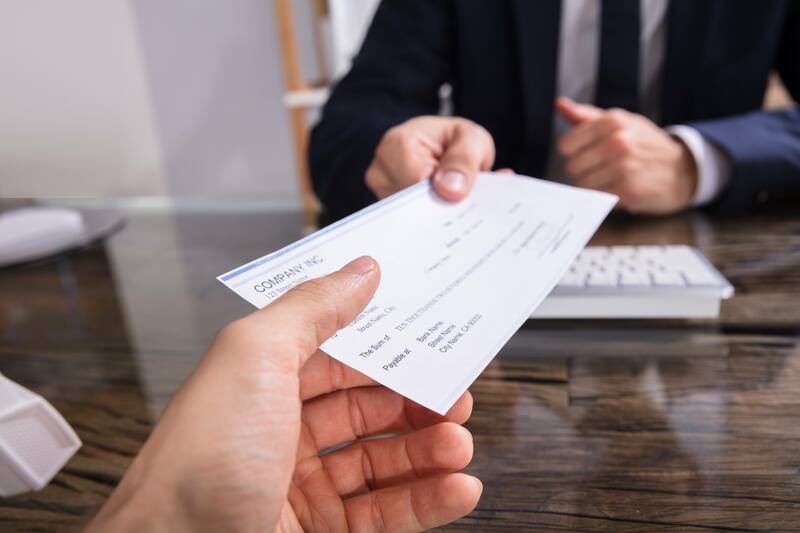 As you collect quotes from various contractors, ask about whether the labor is included in the linear price per square foot (most of the time, it will be). While Goodhart wouldn’t encourage homeowners to go all out and add a new fence solely to sell their home, she would encourage you to fix your fence if it’s not in the best shape before you put your house on the market. If it’s a wooden picket fence, “it should be painted, looking fresh and well taken care of,” Goodhart adds. “If it’s damaged, broken or leaning, or if the wood is rotting,” then it may be time to repair your fence. Additionally, if your fence is dated or out of style, consider it an eye sore, and remove it. Do you have a beautiful backyard view with a fence blocking it? You might consider removing it altogether then, too. As far as repairs go, be realistic about what you can fix yourself. If your fence is leaning, damaged or broken, it’s best to call a fence professional to get it back to its once-pristine condition. What do buyers want in a fence? A good fence provides privacy and protection. When asked why her homebuyers look for fences when house hunting, Goodhart said the need to keep pets and children contained and safe is paramount. “The no. 1 reason I find is if they have dogs,” Goodhart says. She sees this more frequently than for families with children. For homebuyers with dogs, the fence is a top priority. This is especially true if the home is situated on or near a busy street. That’s not to mention that a fence is big perk for many millennials—the generation that gives their dogs their own Instagram accounts. A study by SunTrust Bank found that the desire to have a yard and space for their dog influenced 33% of millennials’ decision to buy their first home. Privacy is also high on many homebuyers’ lists of “wants.” In more urban areas, privacy fences are popular. 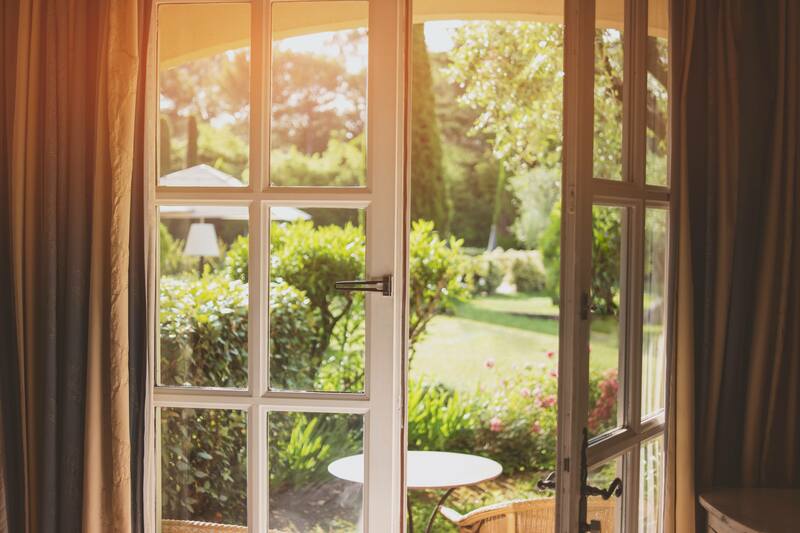 Homebuyers like to be able to picture themselves relaxing in the backyard without the watchful eye of nosy neighbors, and a privacy fence can aid in doing just that. If you live in a neighborhood or city with homes on smaller lots, homeowners appreciate privacy fences so they have some space of their own. Will a fence increase your home’s value? A fence is no small project to take on. 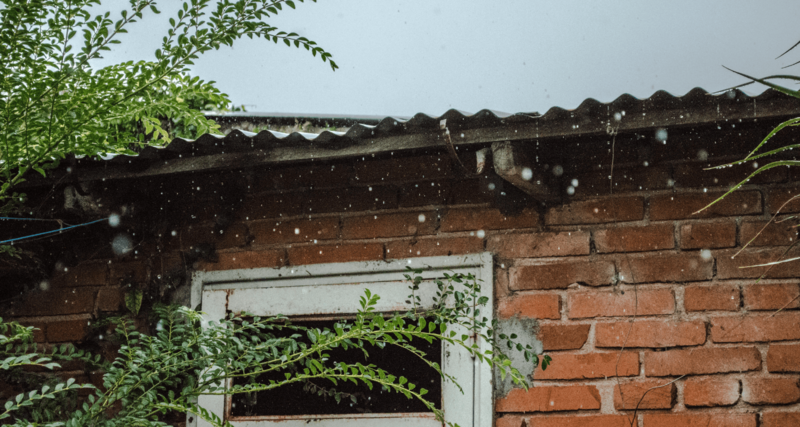 And if it’s not going to directly add value to your property before you sell, you’re better off improving the inside of the home or, for instance, your landscaping, in more tangible ways. That’s not to say fences, if well-maintained, aren’t worth something. As a homeowner, you may personally enjoy the perks that come with having a fence, which can create a private oasis perfect for letting your pets run free. A charming fence around your home also wins instant curb appeal bonus points. An appraiser who evaluates your house during the course of the sale will look at the fence and either add or subtract value based on its condition and what buyers in the area are looking for. “Let the buyer add their fence,” Goodhart says. “They can choose what they want.” Spend your time and money improving your home elsewhere. Hope Timmermann is a proud alumna of the University of Missouri-Columbia where she earned a bachelor’s degree in journalism. By day, she is a copywriter for a leading mortgage lender.